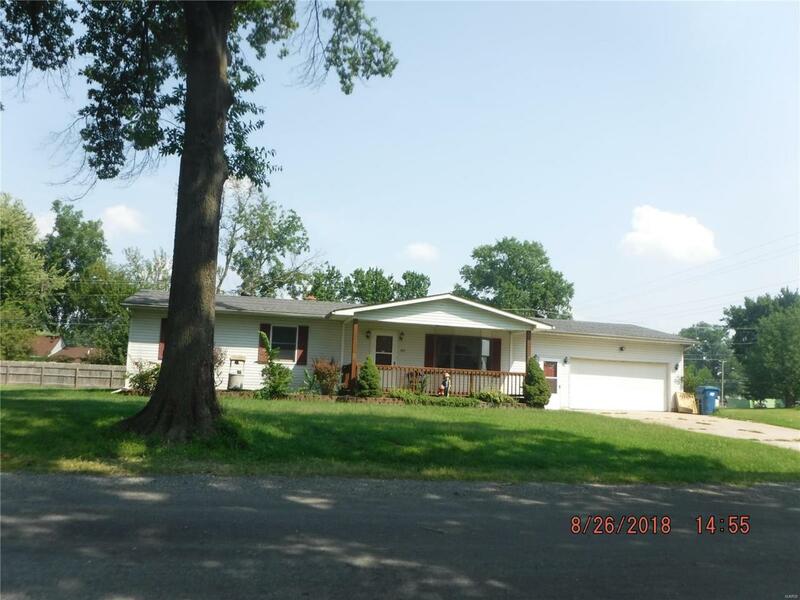 This nice large home sits on 8 parcels and with a little TLC will make a great home. The home has 2 bedrooms and master suite. Main floor laundry, eat in kitchen, sunken family room with fireplace, large living room with bay window, screened in back porch, heated 2 car garage and large heated out building. The carport does not stay with the property and will be removed prior to closing. There are some repairs currently being made (ceiling in laundry room, walls in family room and front steps) pictures will be updated after completion. Wood burning fireplace has not been used in some time, inspection prior to use is suggested. All MLS information should be verified by the buyer or buyer's agent.Seller is offering a 1 year home warranty.